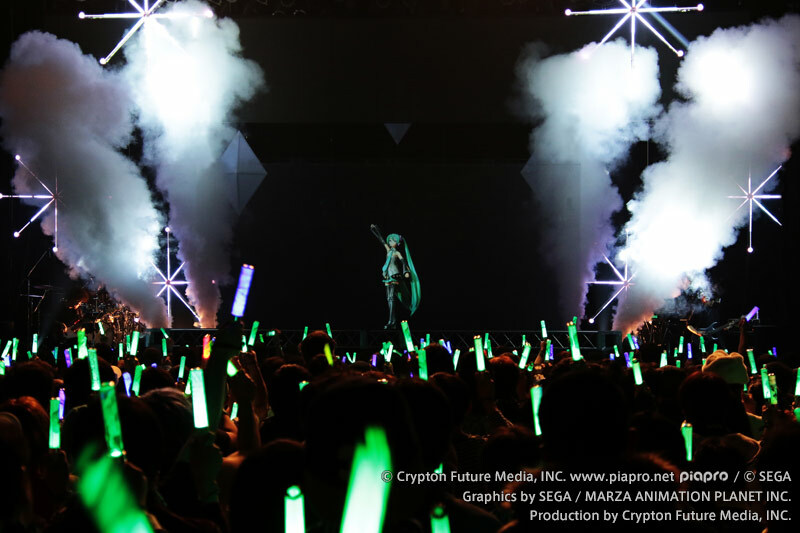 Zepp Sapporo - SNOW MIKU 2019｜“SNOW MIKU (Hatsune Miku)” festival livens up Hokkaido in winter! What's "SNOW MIKU LIVE! 2019"? Live show with virtual singers' performances! *Please refrain from making inquiries to the venue. *Tickets are with serial numbers. *Preschool children (ages 5 and under) are not allowed in the Standing section (1 floor). *One drink minimum (500 JPY) in addition to the admission fee is required at the door. *Winners will be chosen from amongst the applicants.